I am writing this post from The Factory in Franklin, Tennessee. I’ve been here since Monday with Jonathan. I haven’t been down here to visit him since the middle of December, but I was excited to get back. Right now, it seems that I am able to get down to Nashville about twice a month, depending on all of our schedules. One of the things that I love the most about driving down to Nashville is being able to listen to podcasts on the three hour drive there. I LOVE PODCASTS!! I actually listen to them at home too, while I’m folding clothes, working in my office, riding in the car to the grocery store, basically whenever I get a chance! 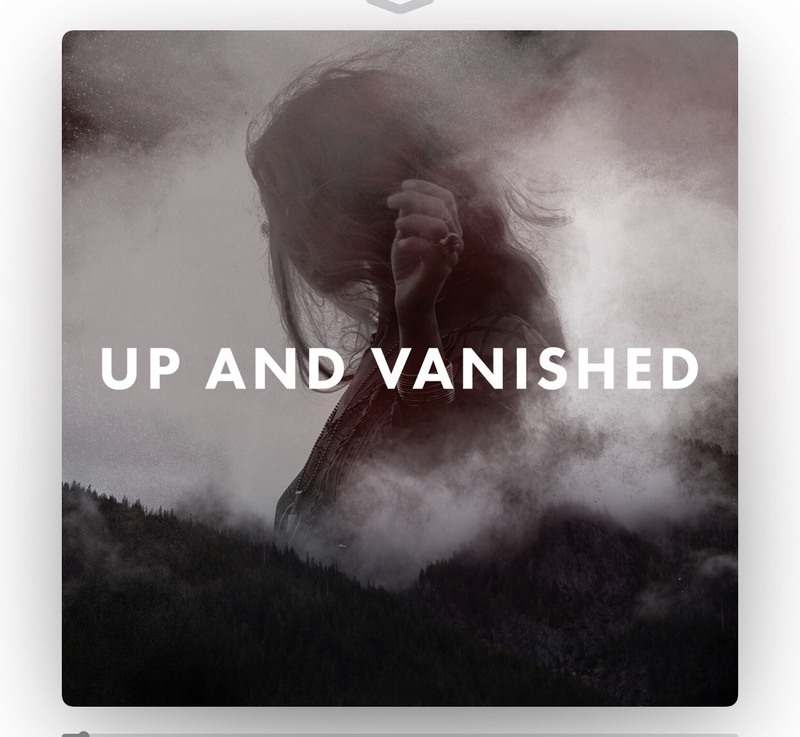 I love inspirational and motivational podcasts the most, although I love mystery and crime ones too. Every time I post on my Instagram stories that I am listening to podcasts on my way down to Nashville, I get a TON of messages asking me to share which ones I am listening to. So today, I am going to share some of my favorites, and I am also going to list ones that my followers on Instagram suggested! 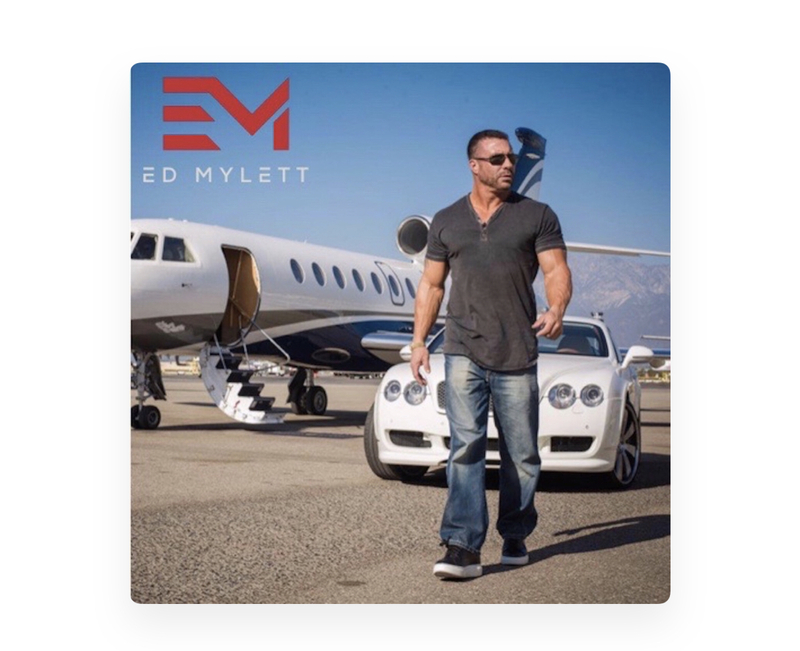 My current favorite is Ed Mylett. That probably surprises you, and he might not be your cup of tea, but I love him! First of all, his voice is smooth like butter. But he also interviews some of the most interesting and inspiring people. Many times, they are athletes, but he also interviews people like John Maxwell, which I love. He is always positive and challenging and just gets me fired up about life! (in a good way!). Plus, he has a HUGE heart and is really like a big ol’ teddy bear! haha! 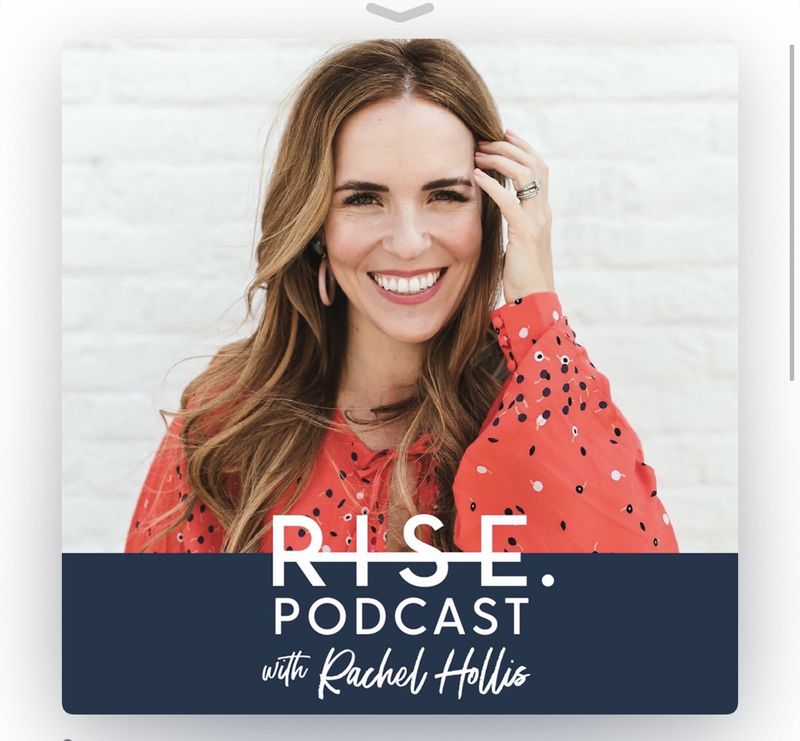 Another inspiring and motivating podcast is Rachel Hollis’ RISE podcast! She has a lot of great advice on “living the best version of yourself” on a daily basis. She’s entertaining, genuine, and very relatable. I might not agree with all of her viewpoints, but I do like listening to her. 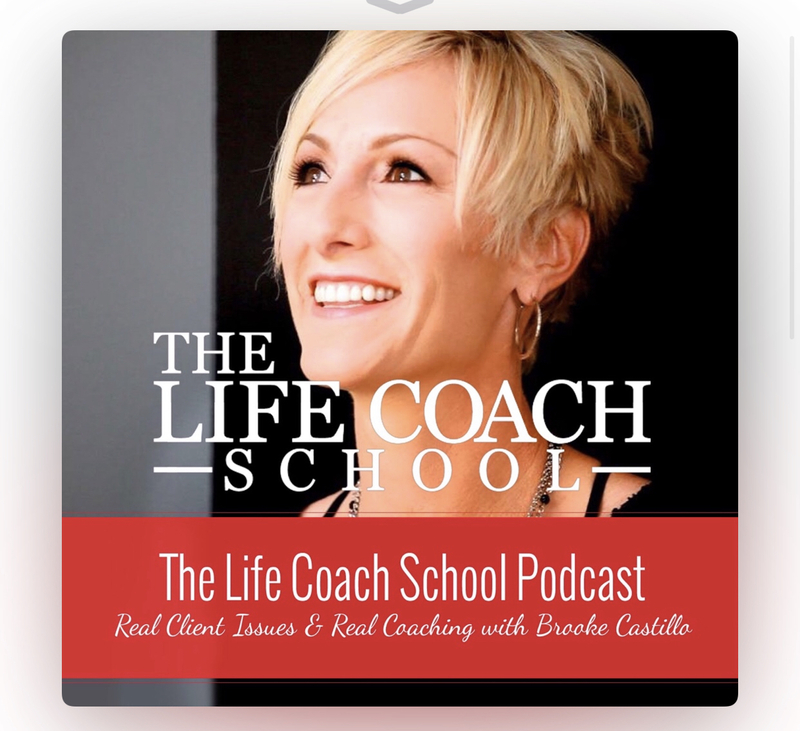 The Life Coach School podcast by Brooke Castillo is a good one too. She is very practical and basically helps you get your life in order. She has good podcasts on mental and emotional health, and also includes podcasts to help you succeed in business. 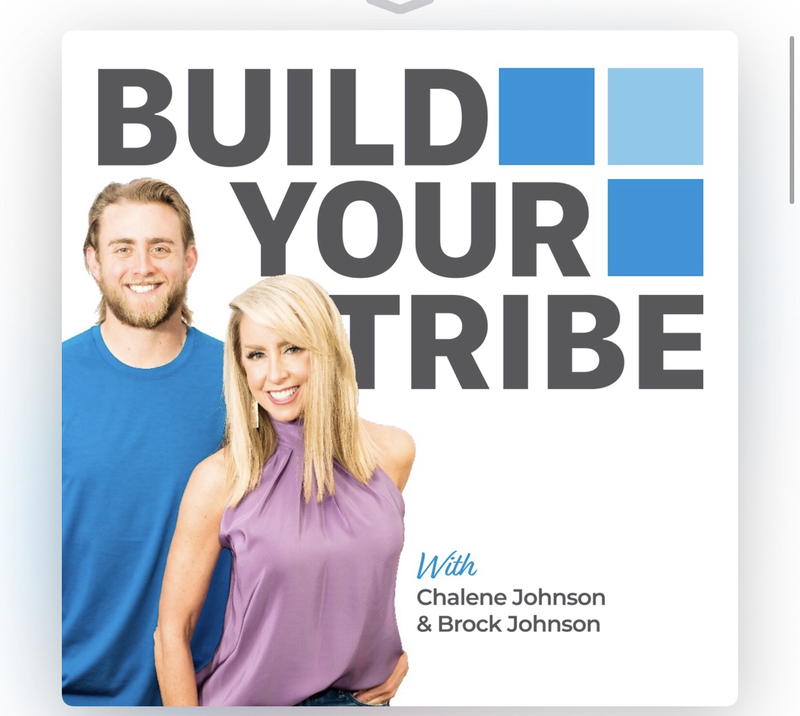 Chalene Johnson has a good leadership podcasts.. Listening and learning for others who have been successful in their businesses is extremely helpful! I never want to stop learning from others! 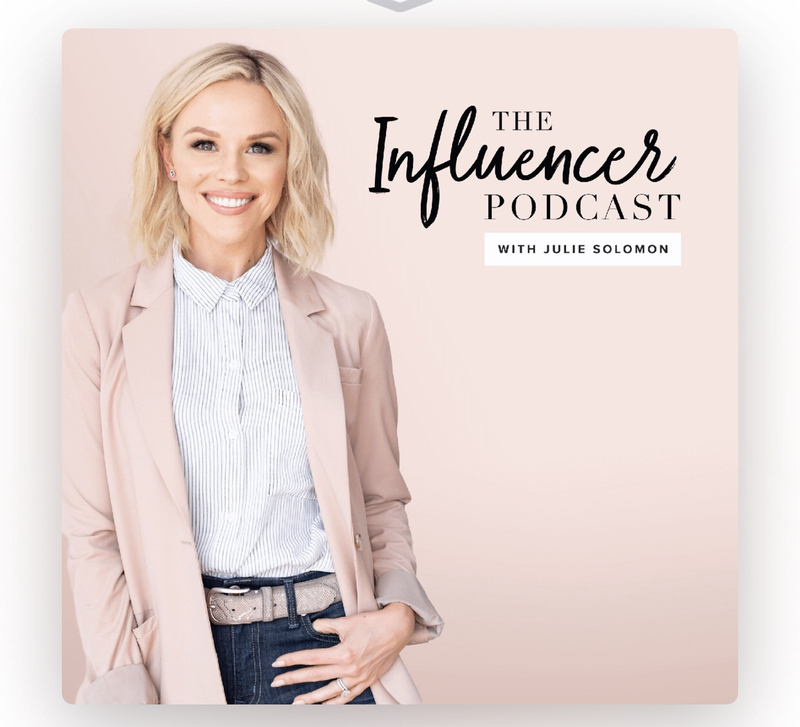 Julie Solomon has a great podcasts for influencers like bloggers, instagrammers, podcasters etc. These podcasts expand my way of thinking and help me be even more creative! 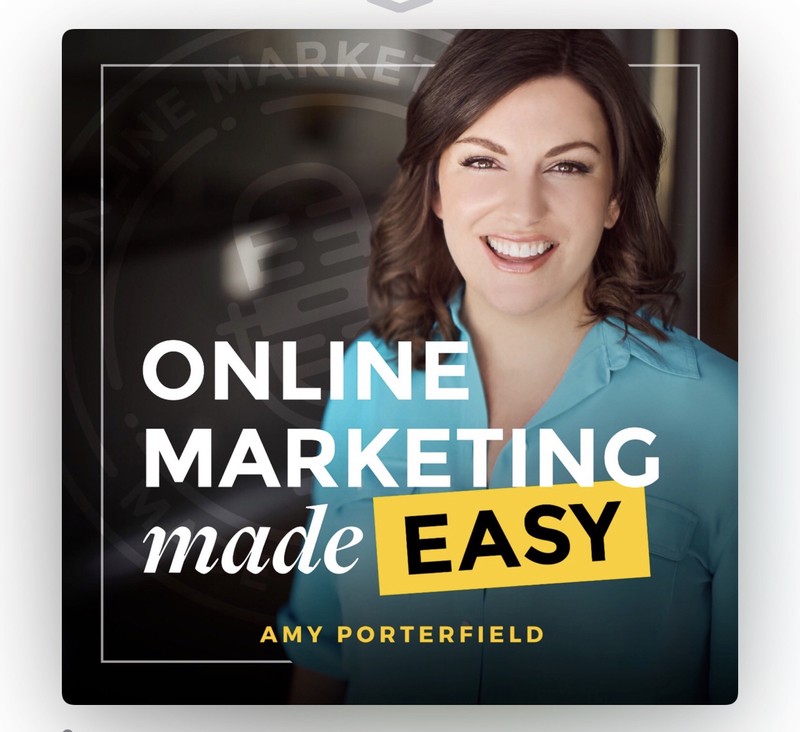 Amy Porterfield has a podcast called Online Marketing made Easy that I like to listen to for my Young Living business. 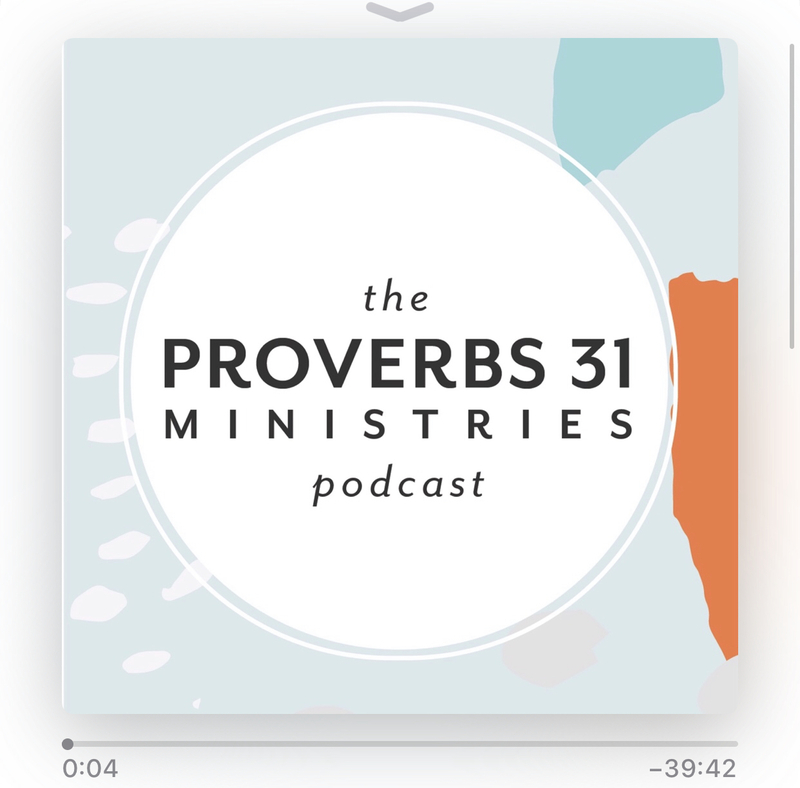 I also love listening to inspiring and faith-basted podcasts! 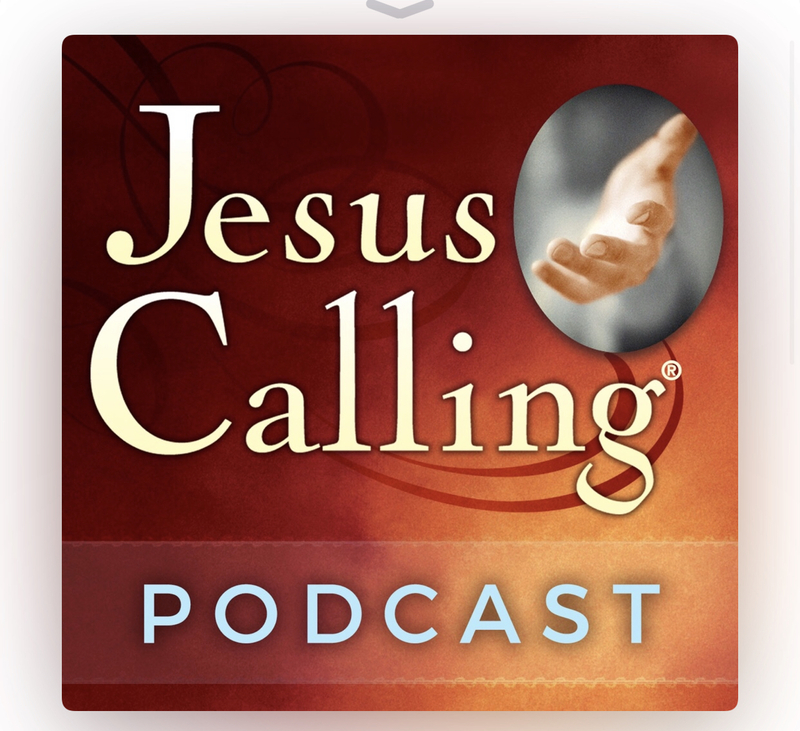 Of course, Jesus Calling is based on the best selling book, and they do some great interviews with a lot of interesting people. It’s a bit cheesy, but I like it. 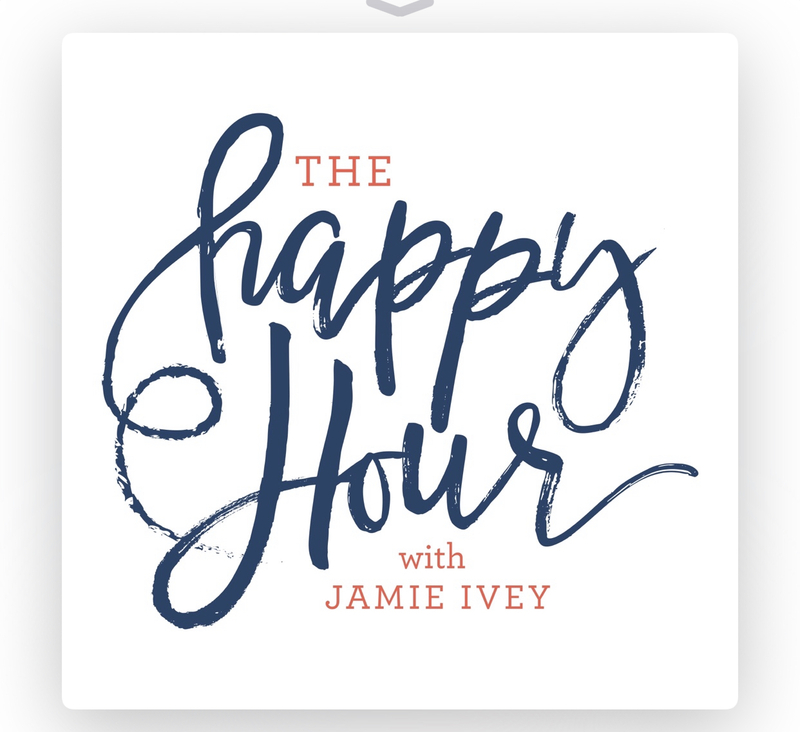 I like the Jamie Ivey “Happy Hour” podcast, and it was recommend to me by a LOT of my instagram followers. I don’t listen to crime or mystery podcasts very much, but I have listened to a few that I love. I usually listen to these with Cy when we are taking long car trips together. 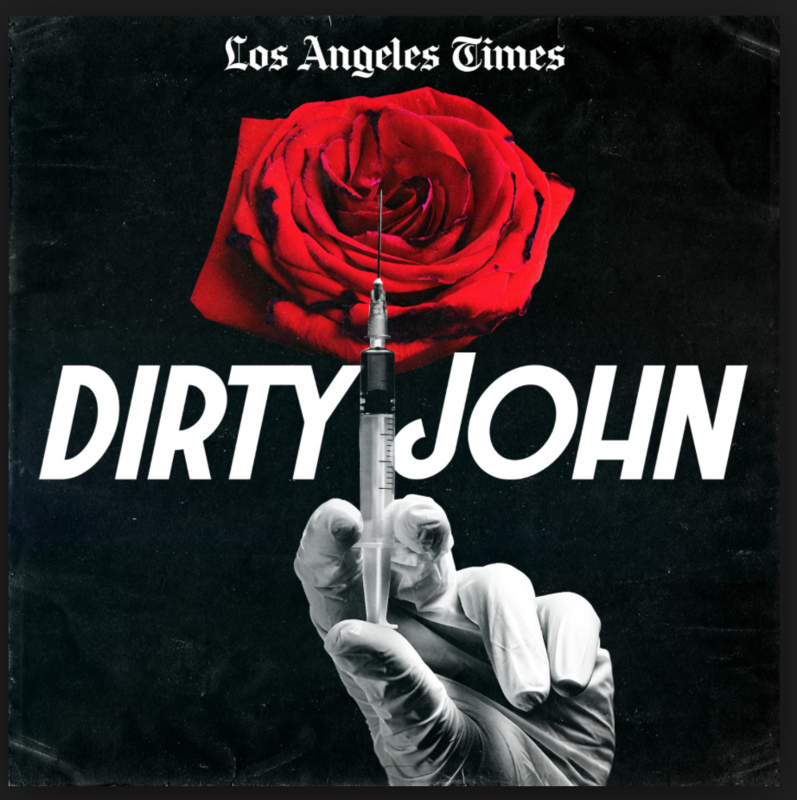 And one of the most popular ones, that has not been on Dateline and Bravo, is Dirty John. Super interesting! So those are the main podcasts that I listen to. Do you like to listen to podcasts? Do you have a favorite podcast that you would like to recommend? I love listening to Nancy DeMoss and Tony Evans! Yes, those are good too! Thanks for sharing all these inspiring podcasts, looking forward to checking a few out. Safe travels home. I’m always looking for new podcasts! Thank you so very much for sharing!! Jenna Kutcher’s Goal Digger Podcast and The Big Boo Cast are my favorites. Yes, those are good ones too! The Next Right Thing by Emily P. Freeman is amazing! Her voice is so soothing and her points are always spot on! 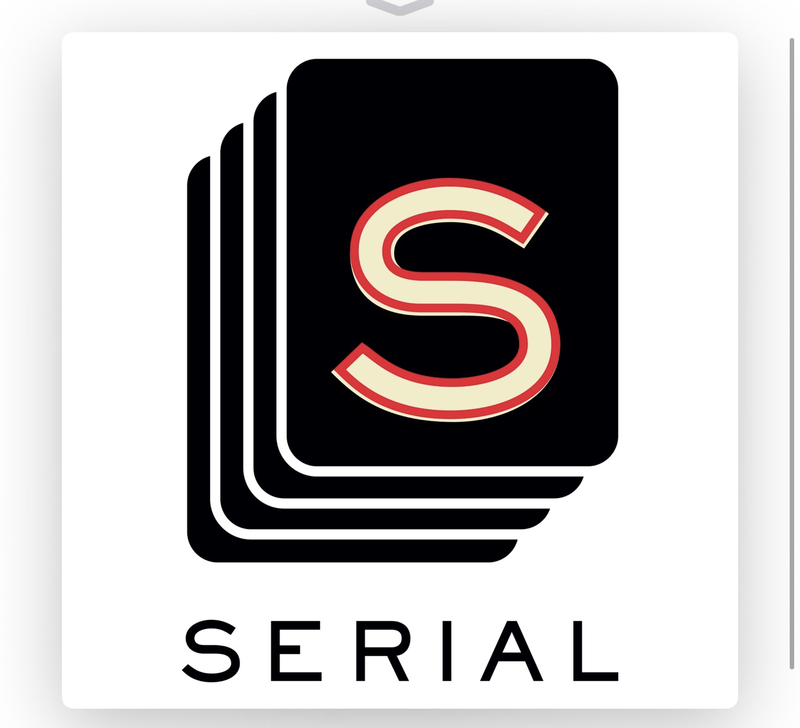 I’m going to say this…I’ve only ever listened to one podcast…and well, it was a silly one, and it may have ruined me. Thank you for the great list, I need to give it another shot from the looks of it :). Okay… I will admit it. I don’t even know what a podcast is. 😑 LOL. Want to enlighten the pod-challenged? haha! That’s okay, April! Podcasts are basically like radio shows. I listen to my podcasts on iTunes, and you can listen to them on any subject imaginable! If you love to sew, you can listen to podcasts on sewing. If you like to travel, you can listen to travel podcasts. If you have a hobby or maybe a business goal you want to focus on, you would totally be able to find podcasts on them. But their are also “story-like” podcasts that people love to listen to. Almost like books on tape, but better! A lot of people like to listen to the crime or mystery podcasts. Those are great for long car trips! You can listen to them on your phone, iPad, computer, etc. They are a lot of fun! Hope that helps! Good Morning Traci, I just ordered the starter kit, using your information. Now what? Do you have any suggestions on reading material? Look forward to getting my mdse! Hi Sheila! Thank you for signing up with me! I am sooo excited!! I will be sending you a “welcome email” today with helpful info in it, so be on the lookout for it!